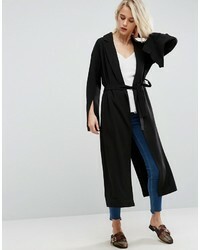 Asos Belted Duster Coat With Split Sleeve $55 $79 Free US Shipping! Asos Curve Curve Coat With Asymmetric Detachable Fur Collar $94 $128 Free US Shipping! 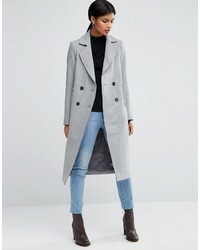 Asos Longline Boyfriend Coat $111 Free US Shipping! Asos Slim Coat In Texture $87 Free US Shipping! 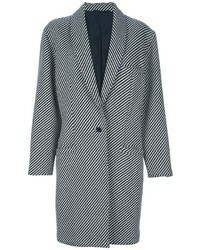 Asos Coat With Oversized Styling $100 $136 Free US Shipping! Asos Wool Blend Skater Coat With Raw Edges $83 $113 Free US Shipping! 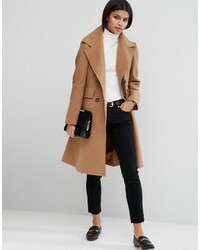 Asos Slim Coat With Pocket Detail $83 $113 Free US Shipping! Asos Wool Blend Coat With Military Details And Fur Trim $67 $128 Free US Shipping! Asos Wool Blend Coat With Raw Edges And Pocket Detail $94 $128 Free US Shipping! Asos Curve Curve Skater Coat In Wool Blend With Oversized Collar And Self Belt $89 $121 Free US Shipping!